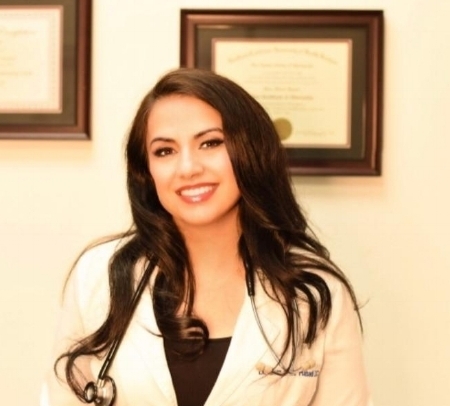 Dr. Maes Vioula Rabadi is a Board Certified Chiropractor. She is a member of the California Chiropractic Association and a member of the American Chiropractic Association. Dr. Rabadi specializes in Kinesio-Taping, Myofascial Release Therapy, Advanced Exercise Techniques, rehabilitation, Trigger Point Therapy, nutritional advice, and is experienced in Active Release Technique. Furthermore, she is completing a certification for treating kids through the International Chiropractic Pediatric Association.